He said that he sold all BTC when it sported the massive price tag of $20k. The news is reported by Smartereum and published first by Business Insider Nordic – Financial media outlet – on January 24. Wozniak made the announcement when he was speaking at the Nordic Business Forum in Stockholm Sweden. 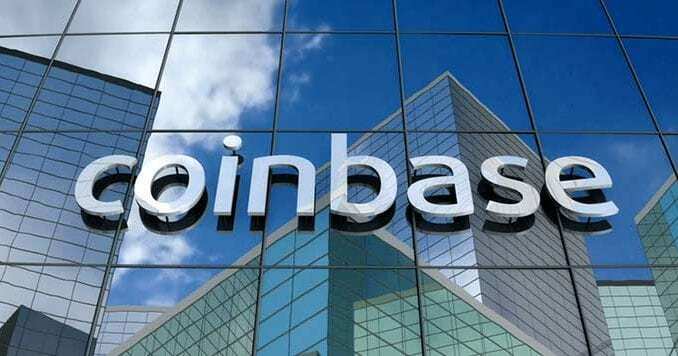 He said that for starters he invested in an undisclosed quantity of BTC when the coin was trading at $700. 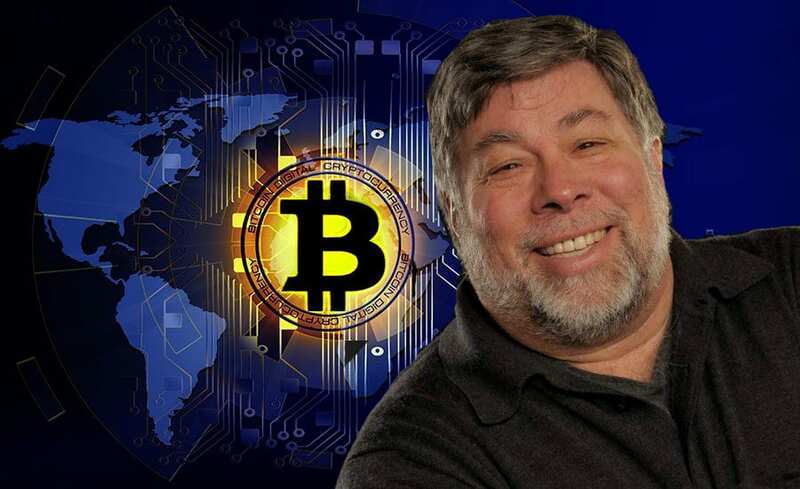 Wozniak said that he invested in BTC just to experiment with it, but he also revealed what he then planned to do with the digital coins. But then when BTC hit its all-time high of about $20k, he reportedly sold all the Bitcoins he had. “When Bitcoin (BTC) skyrocketed, I said I don’t want to be one of those who watches and watches it and cares about the number. I do not want that kind of care in my life. 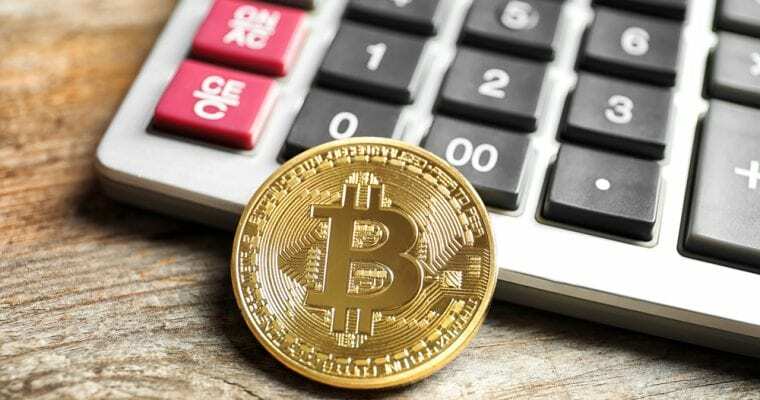 Part of my happiness is not to have worries, so I sold all my Bitcoin (BTC) holdings and just got rid of it,” he said according to Smartereum. Back then, many investors didn’t see the massive fall of the market that was on its way. He said this in order to highlight his beliefs even though he had just sold all his BTC. 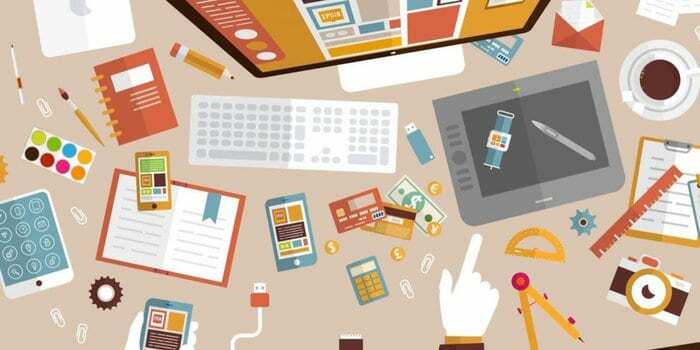 We’ll have to see where the digital gold is heading these days amidst tons fo great news surrounding it.